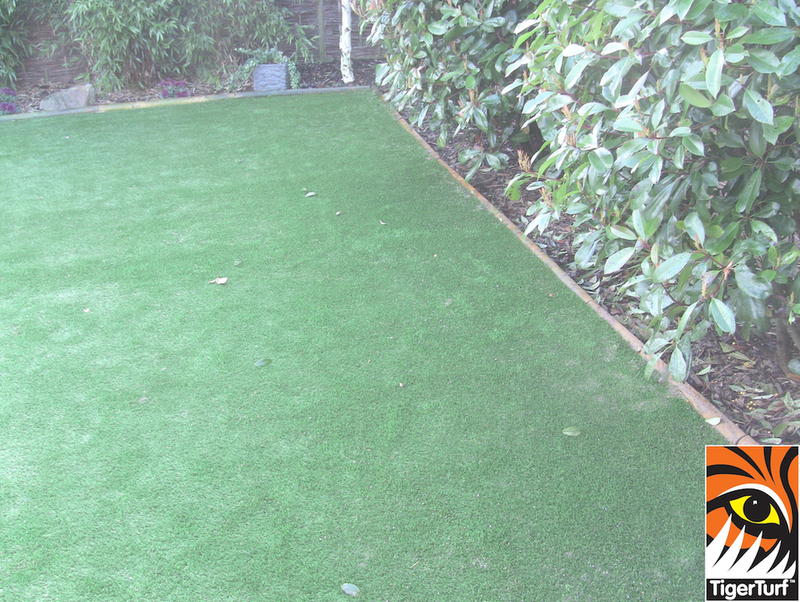 Grass Installation for homeowner with Pets in Lucan. 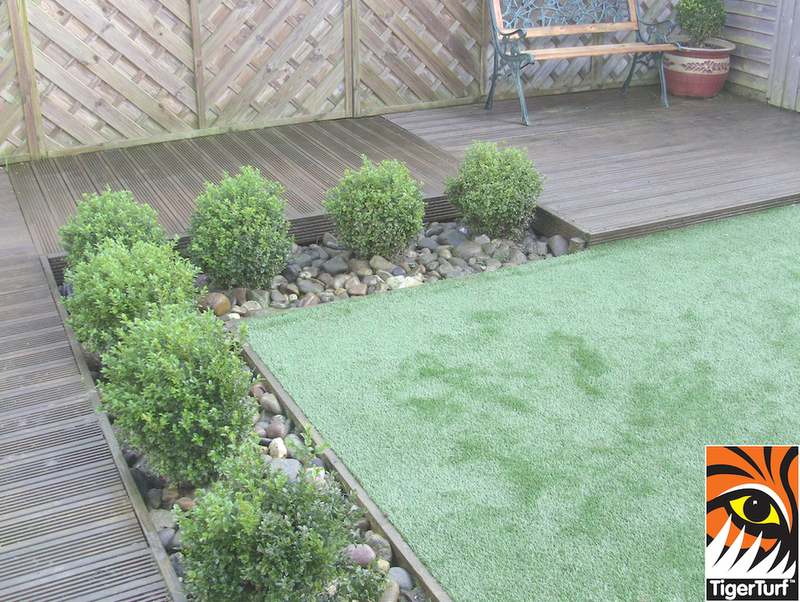 An installation around decking was needed for garden that had a lot of wear and tear from two dogs. 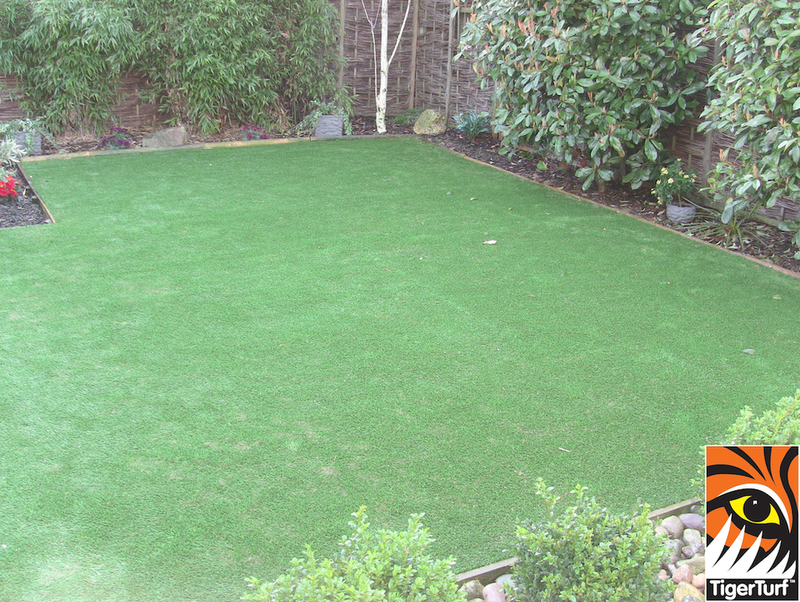 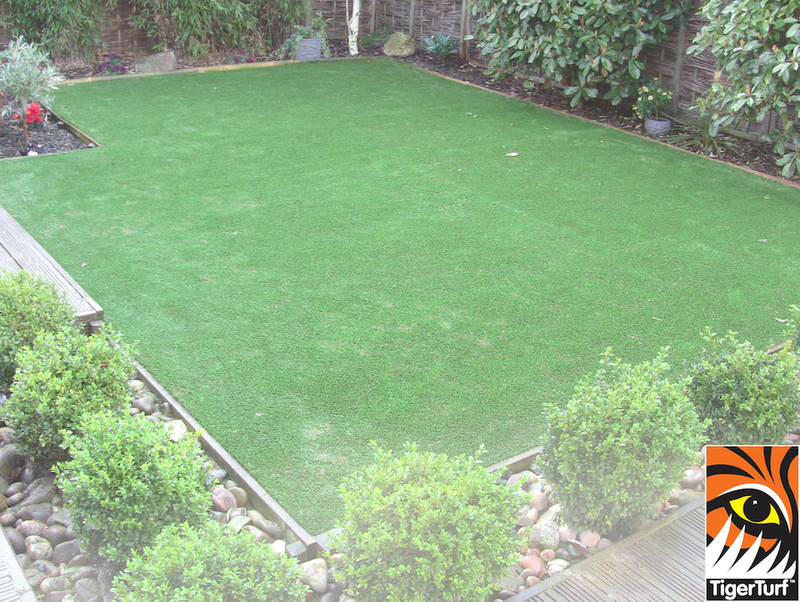 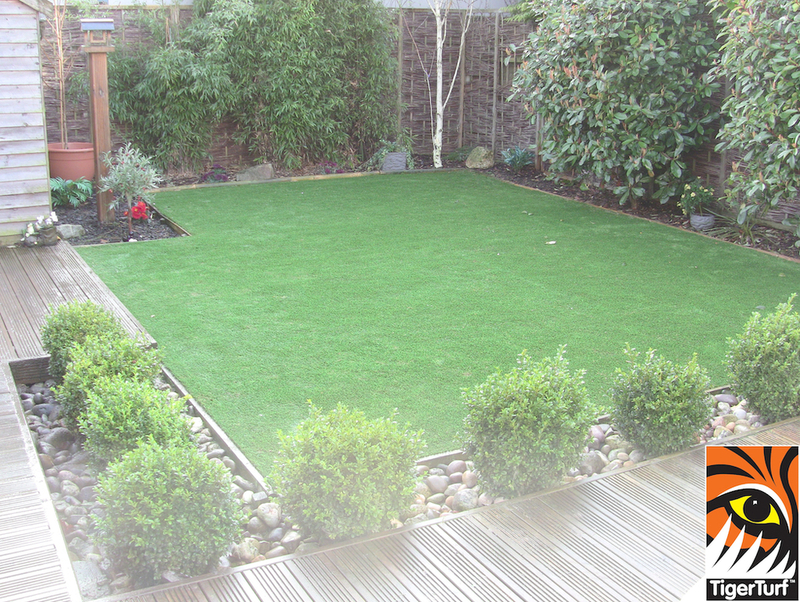 Vision Plus artificial Grass was installed and sanded to give maximum durability. 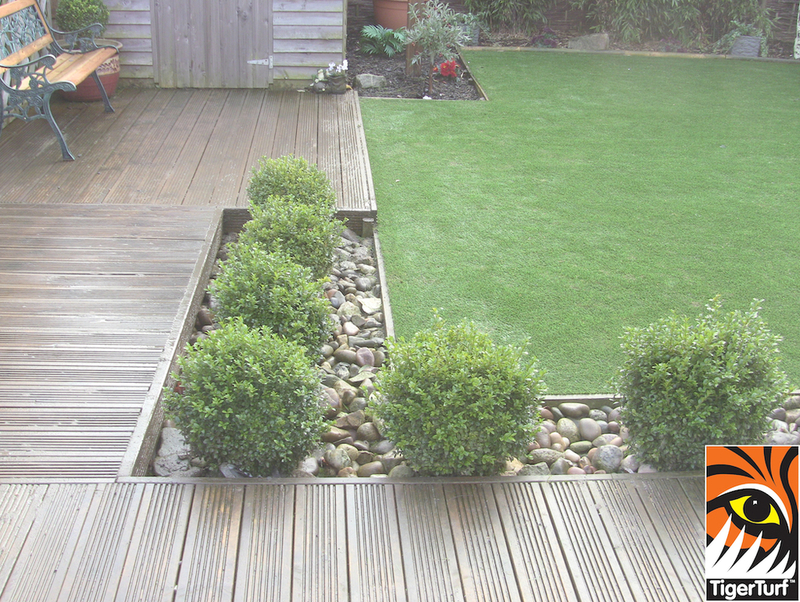 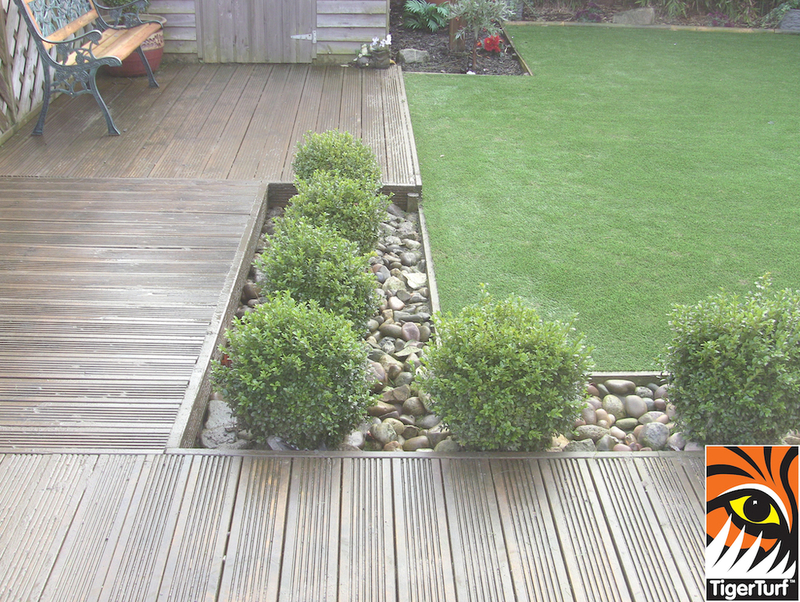 The deck and buxus planting gave a nice frame to lawn. 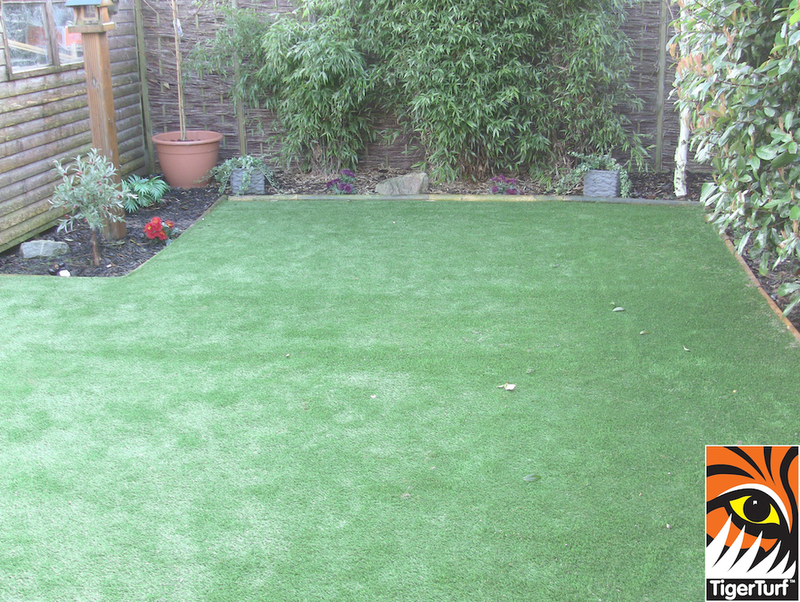 Client was delighted with results and so are the dogs! 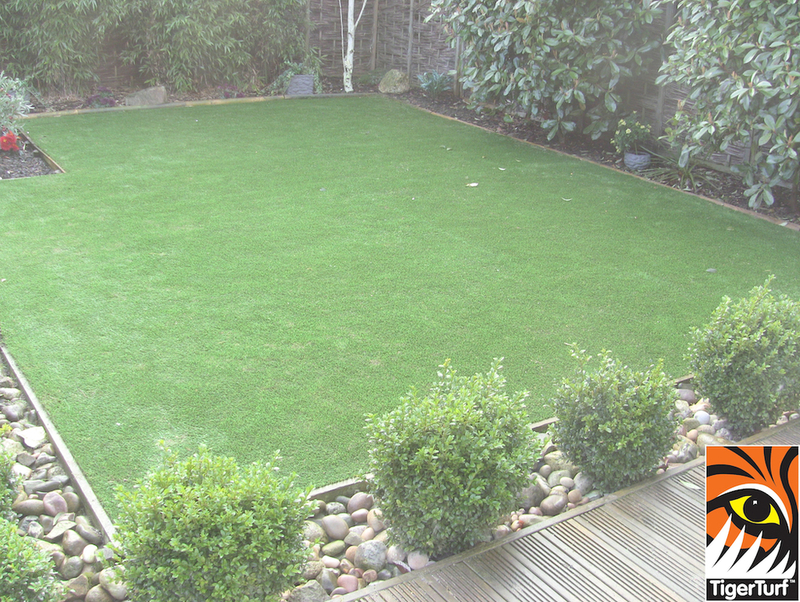 have two dogs and lawn never looked at its best. 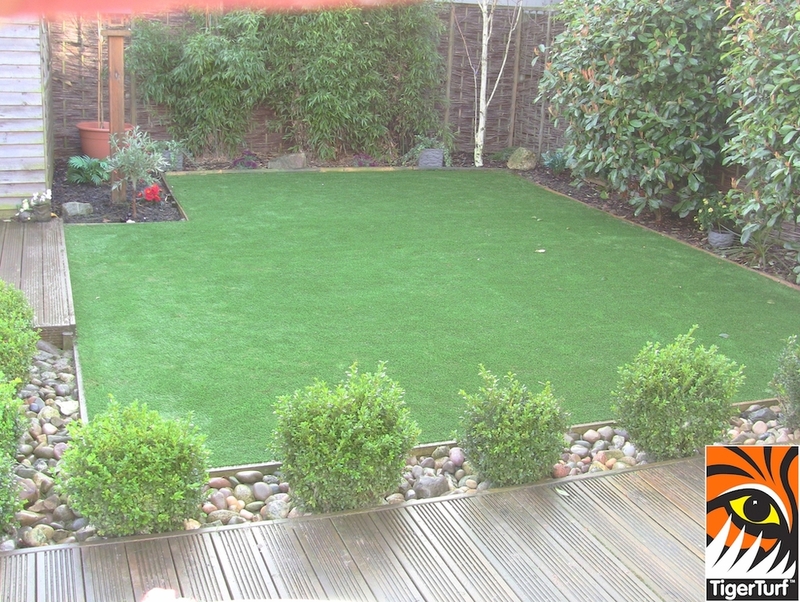 contacted Amazon who installed a neat and tidy lawn in no time. 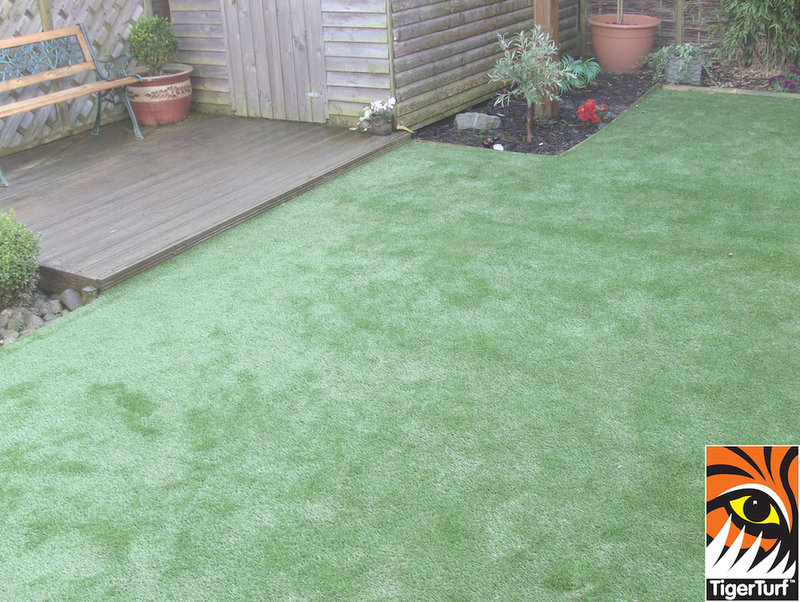 has held up to wear and tear of pets.